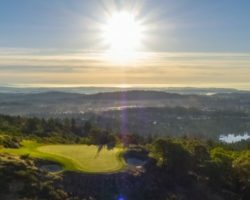 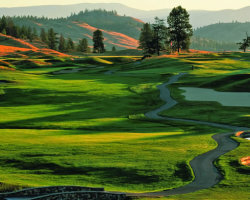 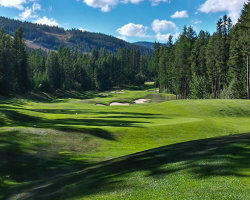 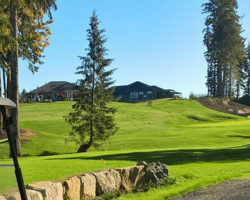 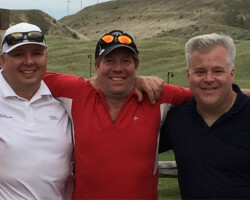 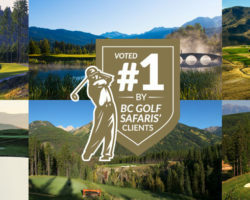 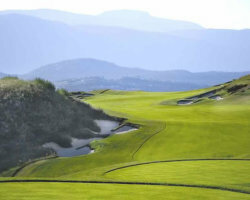 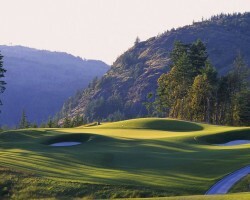 BC Golf Safaris offers our clients the greatest variety of golf vacation specials to British Columbia golf courses. 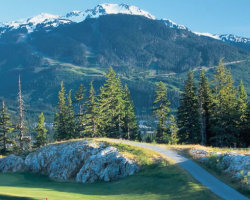 We work with our golf course and hotel partners to create golf packages that offer incredible experiences while delivering amazing value. 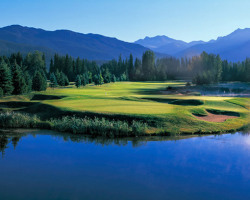 We have prepared a number of example golf packages to whet your appetite. 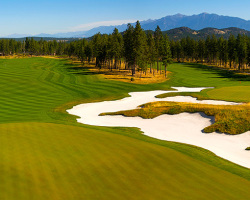 We encourage you to explore these golf holiday packages, however if you are looking for something specific, we would love to customize a package just for you.